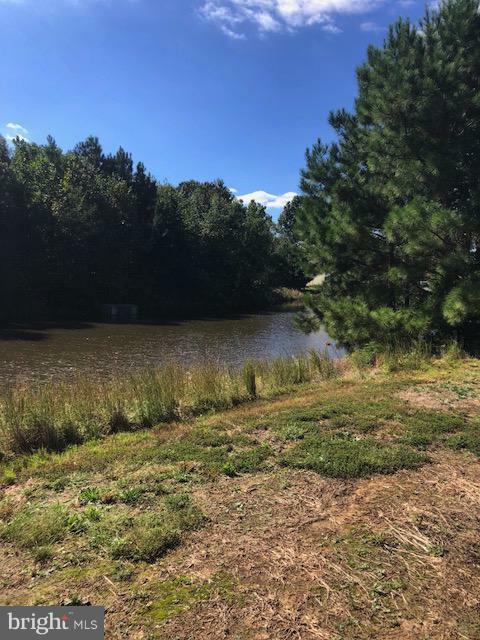 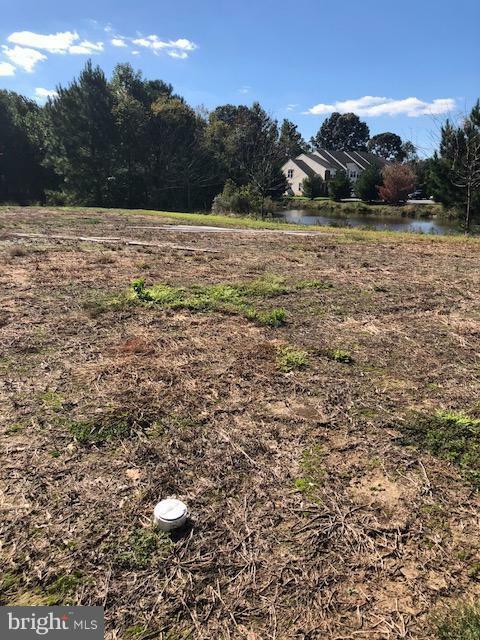 RARE end lot that sits on pond in nice community of Patriot Square where you can build your dream home! 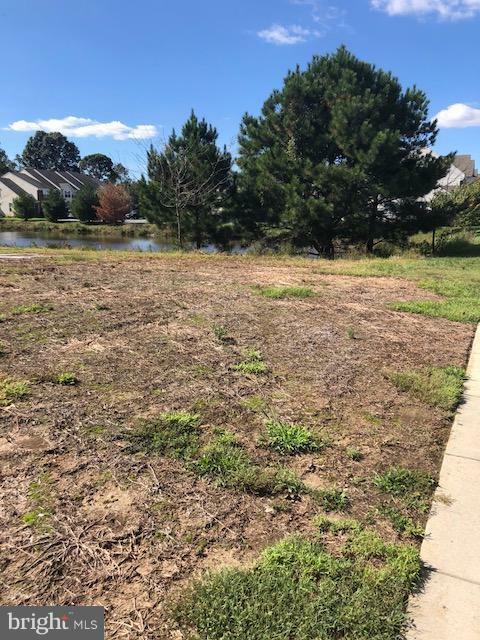 This lot can be sold separately or together with Lot 23 and Lot 32 (see in MLS). 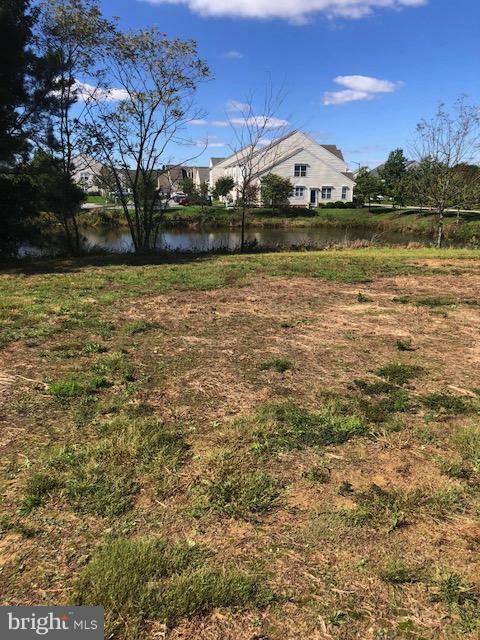 Close to local shopping and restaurants in downtown Easton.